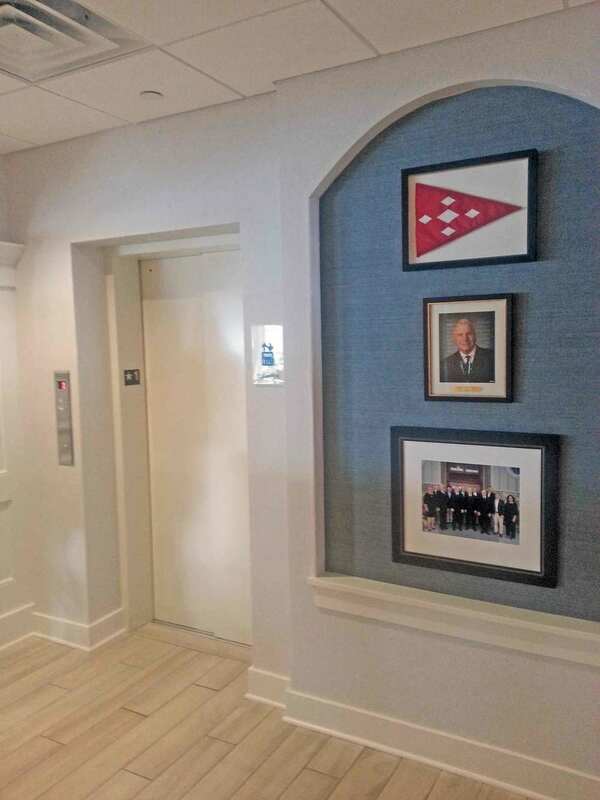 Limited Use/Limited Application (LU/LA) elevators are an excellent way to add value to and increase accessibility in your building. 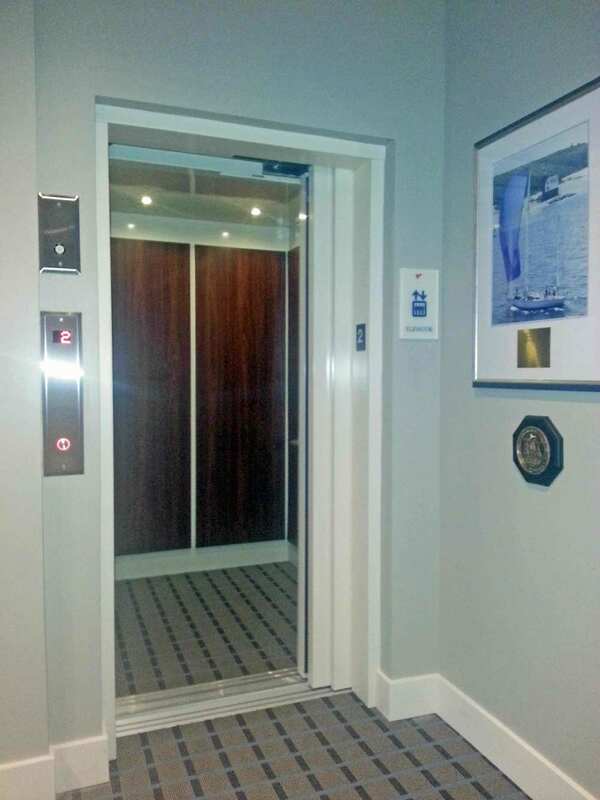 Although these elevator are intended for limited use, they are engineered and as manufactured using the same criteria developed through decades of experience in commercial and industrial elevator systems. Cabs and have Front Opening, Front and Rear Openings and even a 90 degree layout with Front and Side Openings. The combination of hydraulics and cables are mounted on either side wall to raise and lower the car. This is detailed in Photo 2 of Row 3. LULA stands for Limited-Use Limited-Application. It is a 1,400 lb. 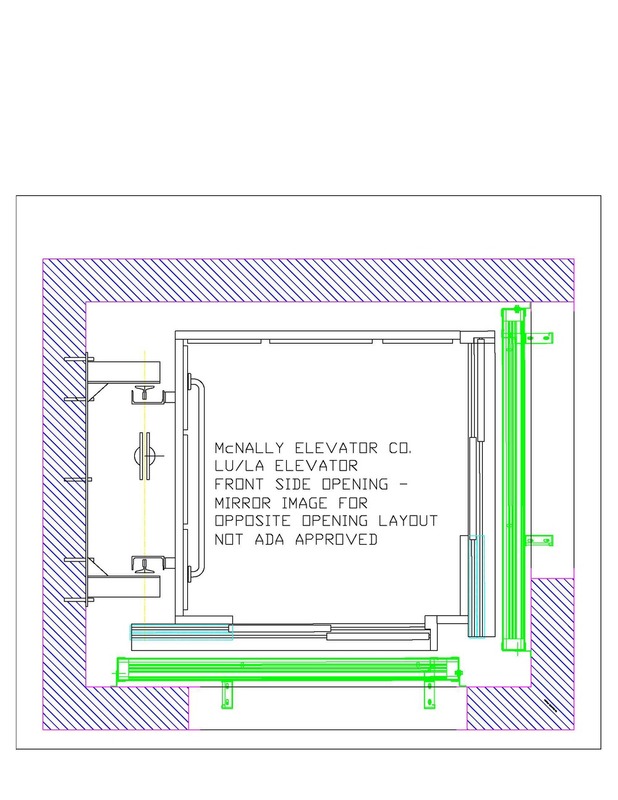 capacity commercial elevator specifically designed to be installed in a commercial construction, circumstance. LULA elevators take up less space, require less overhead, and require a shallower pit than commercial passenger elevators. They also use single phase power as opposed to the 3 phase power that is required on a commercial passenger elevator. 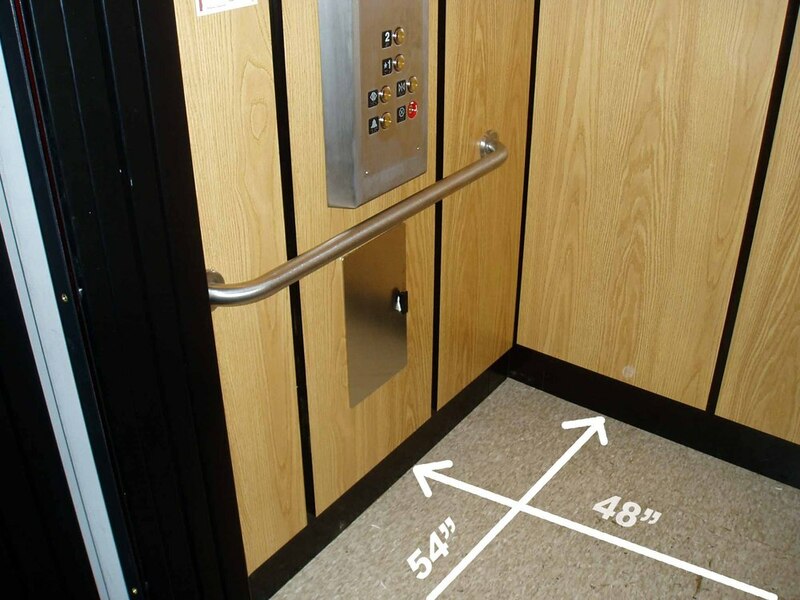 LU/LA elevator pits only require 14" of depth as compared to 4' for a passenger elevator. These less-involved construction requirements save your project money, making LULA elevators perfect for churches, schools, and businesses that are trying to use existing space to accommodate an elevator. 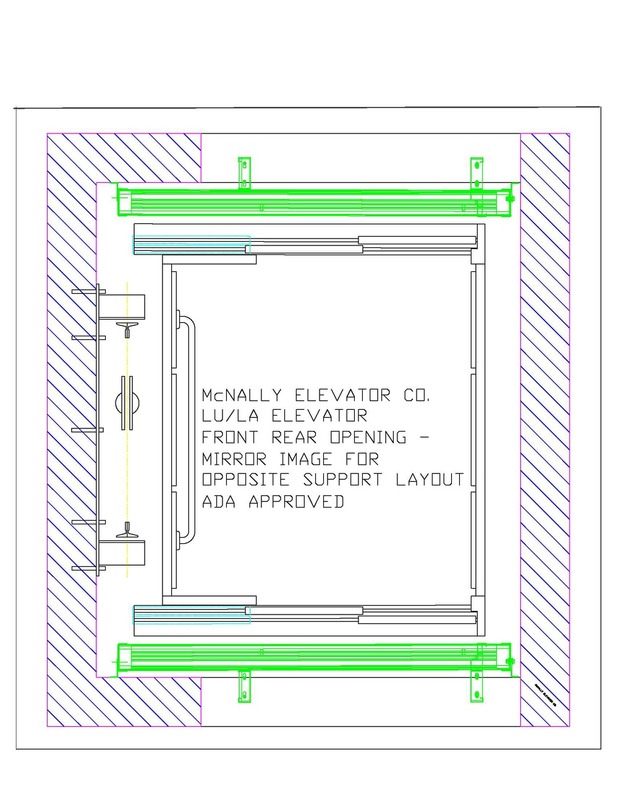 Contact McNally Elevator today to get a quote and have a LU/LA Elevator installed for you.